How did the toothbrush of Napoleon Bonaparte end up in Dublin? | Come Here To Me! 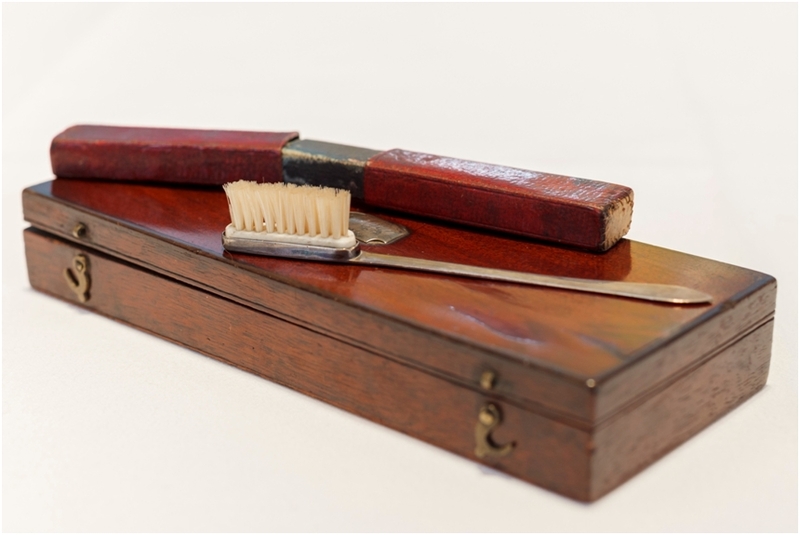 How did the toothbrush of Napoleon Bonaparte end up in Dublin? 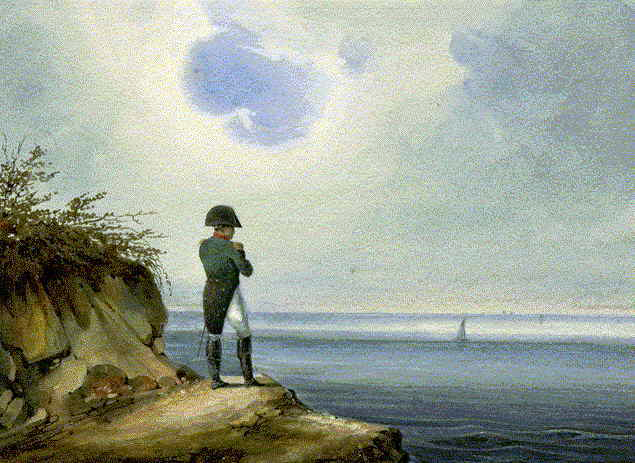 Napoleon in exile on St. Helena. This year of course witnessed the bicentenary of the Battle of Waterloo, when the Duke of Wellington (born here among us) overcame Napoleon Bonaparte on the 18th of June 1815. 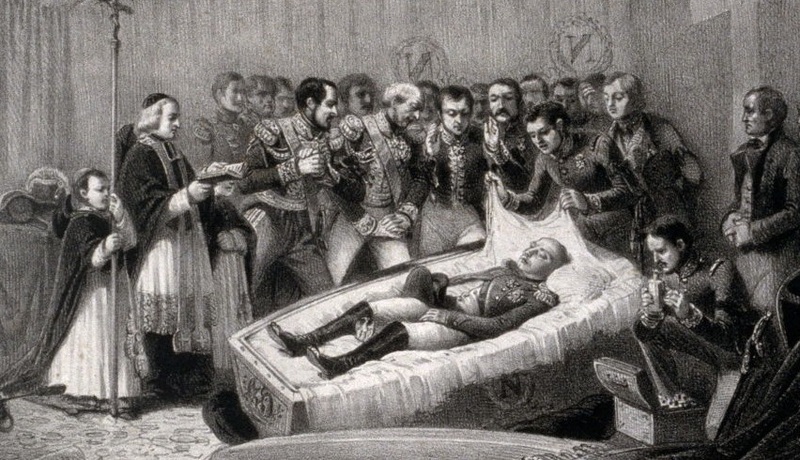 Napoleon’s defeat marked the end of his political and military career, but not his time on earth. Napoleon lived out his days in exile on St. Helena, an island in the Atlantic Ocean,located over 1,160 miles from the west coast of Africa. In 1807 he acted as second in a duel at Messina in Sicily, and his commanding officer, who was determined to suppress the practice of duelling, had him court-martialled. He was dismissed the service in 1808 but entered the RN as an assistant surgeon, initially serving on HMS Victorious in 1810. 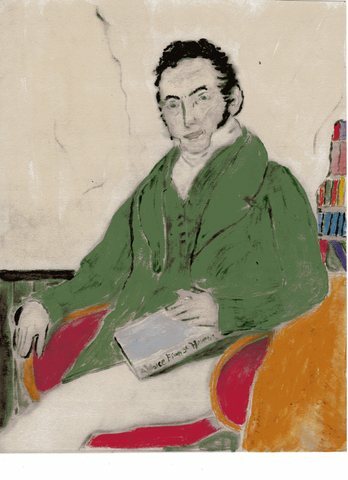 O’Meara would later publish a memoir of his time in the company of Napoleon Bonaparte, entitled Napoleon in Exile : or, A Voice from St. Helena. It was a huge commercial success when published in 1822, and provided some great insights into the closing chapter of Napoleon’s life. In a 1952 edition of The Bulletin of History of Medicine, it is claimed that “when the book was first published, police had to keep back the crowds around the publisher’s office”, such was the demand for copies. “What do you think,” said he, “of all things in the world would give me the greatest pleasure?” I was on the point of replying, removal from St. Helena, when he said, “To be able to go about incognito in London and other parts of England, to the restaurateurs, with a friend, to dine in public at the expense of half a guinea or a guinea, and listen to the conversation of the company; to go through them all, changing almost daily, and in this manner, with my own ears, to hear the people express their sentiments, in their unguarded moments, freely and without restraint; to hear their real opinion of myself, and of the surprising occurrences of the last twenty years.” I observed, that he would hear much evil and much good of himself. “Oh, as to the evil,” replied he, “I care not about that. I am well used to it. An illustration showing Napoleon after his death of the Island of St. Helena. O’Meara’s collection of Napoleon relics passed through the hands of several Irish surgeons, finally falling into the possession of Sir Frederic Conway Dwyer. Dwyer was a leading Surgeon in the early years of the twentieth century, and was both Professor of Surgery at the Royal College of Surgeons and President of that College from 1914-1915 (…) Sir Frederick Conway Dwyer died in October 1935. In his Will he left his considerable fortune to the daughter of a family friend, Mrs Tyrell, which caused some consternation at the time. In 1936 Mrs Tyrell presented Conway Dwyer’s collection of Napoleonic items to the Royal College of Physicians of Ireland. Today, it is surely one of the most unusual items on display in this city, and a reminder that even Napoloeon Bonaparte was only human and had to brush his teeth twice a day!